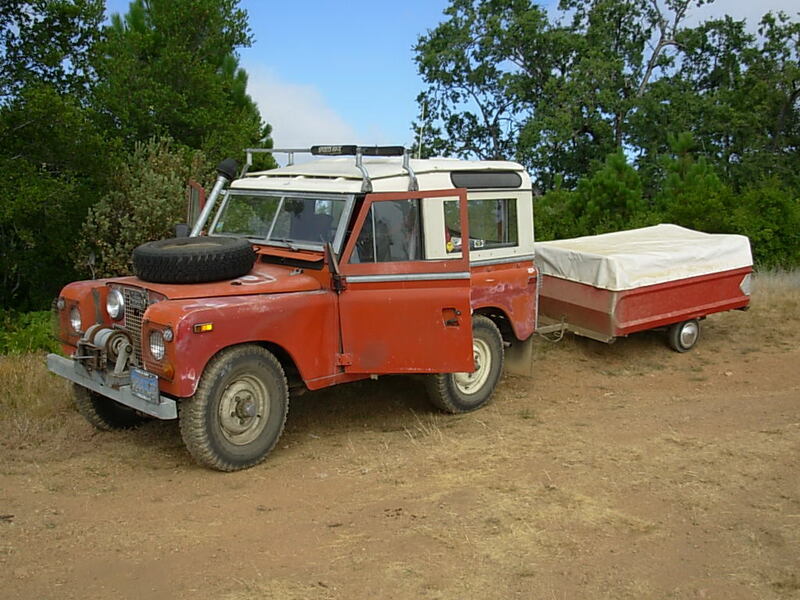 This entry was posted on Monday, April 1st, 2019 at 6:06 AM	and tagged with driving, history, photo, series, vehicle and posted in travel. You can follow any responses to this entry through the RSS 2.0 feed. Looks like your thinking about heading off to maybe Tolovana hot springs… or Wiseman and Bettles. Me this time of year every day I made a trip down to the Tatalina and watched for the Grayling to start their run.